ABOUT GARO: It is a French company offering a new chain of private cafés-libraries, devoted to promoting Asian comics. 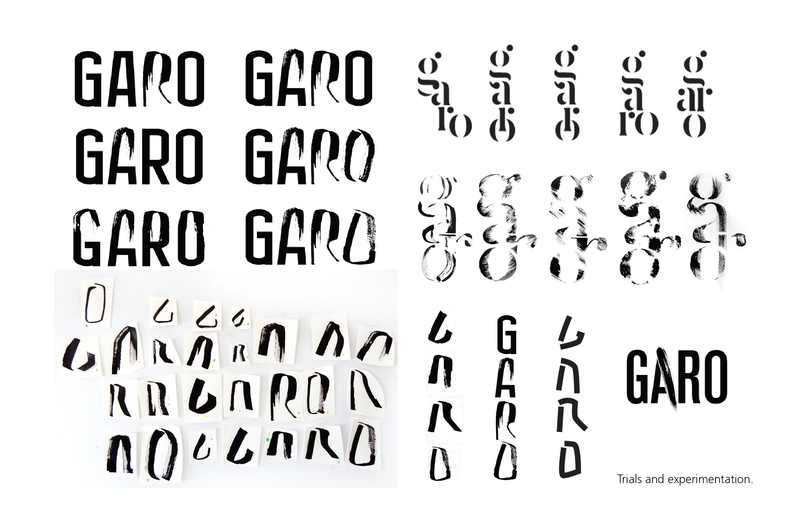 The name Garo is a tribute to the legendary Japanese avant-garde magazine founded in 1964. Garo libraries offer a café/reading space and a borrowing system. Garo’s ambition is to satisfy the most demanding Asian comics fans but also to help non-initiated readers to discover Asian comics. 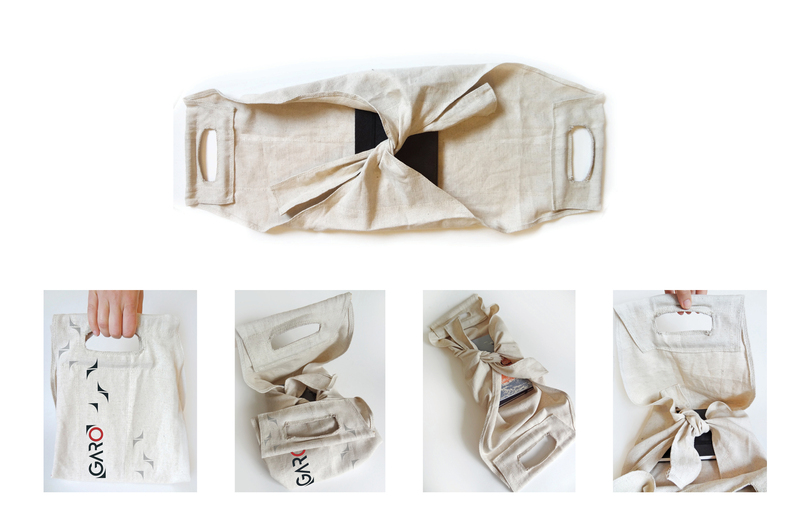 A bag for Garo library users is inspired by furoshiki – traditional Japanese cloth, used for wrapping a variety of items. Project in cooperation with Gemma Warriner and Claire Bigart.